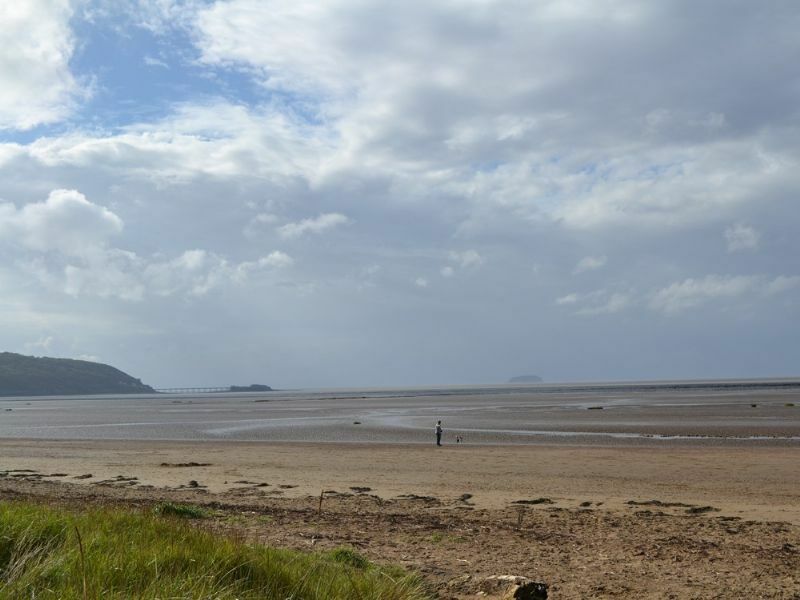 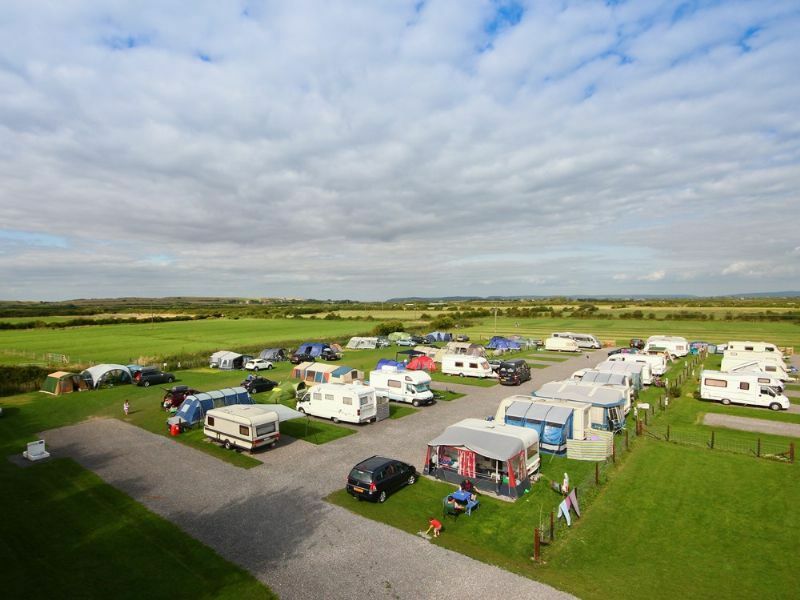 Set just 200 yards away from the beautiful Sand Bay beach near Weston-super-Mare, Country View offers 120 touring pitches on a quiet and peaceful campsite that caters for families, in picturesque surroundings. 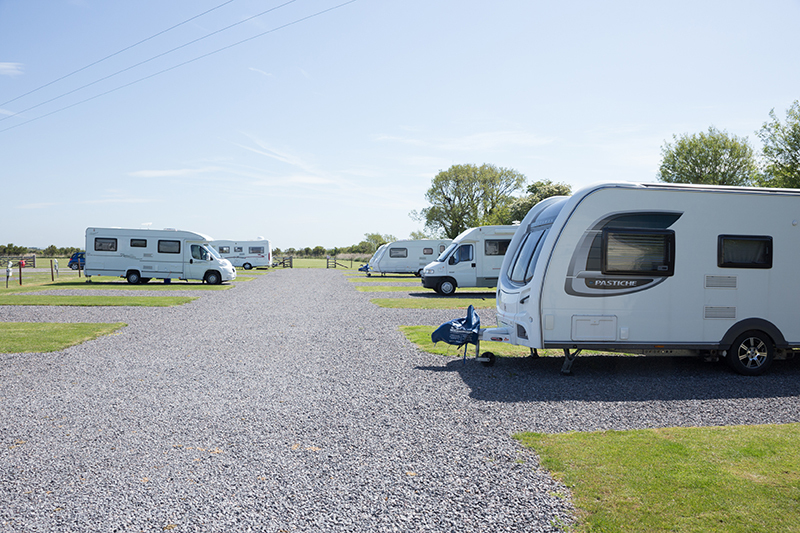 Access to the site is excellent as it’s only a few miles away from junction 21 of the M5. 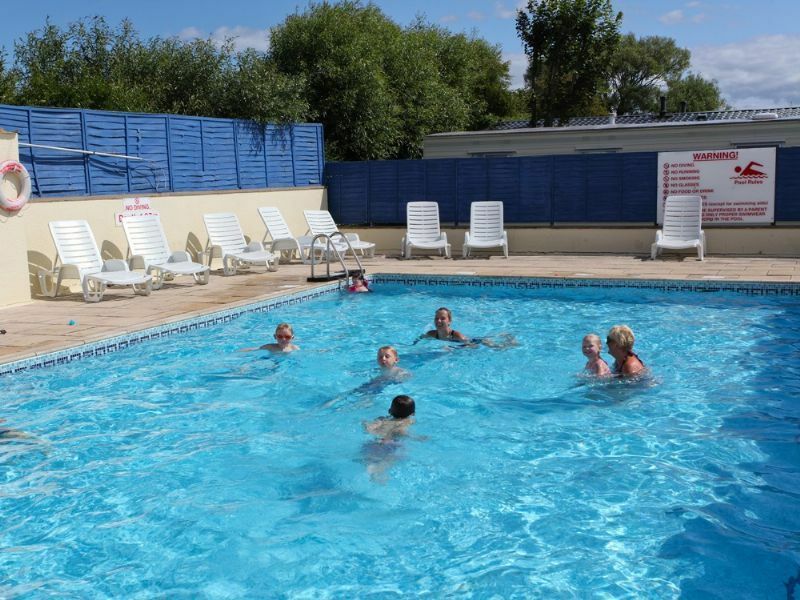 Facilities include a large heated outdoor swimming pool and a licensed bar with a sun patio. 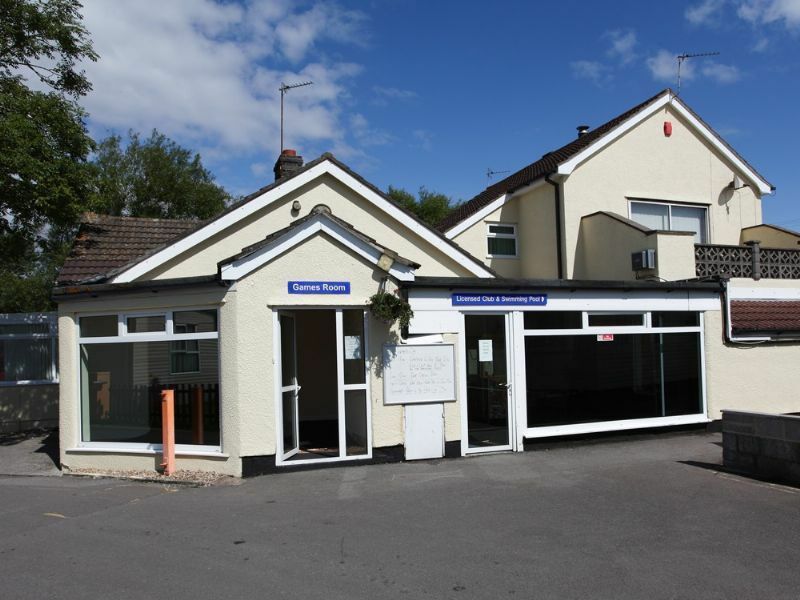 The toilet block has recently been refurbished and offers wheelchair-accessible facilities. 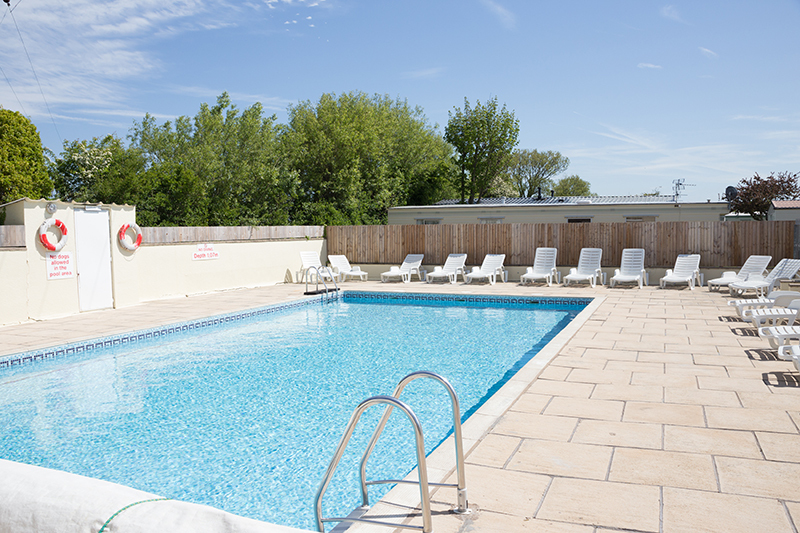 There’s also a laundry room, children’s play area, an arcade and games room. 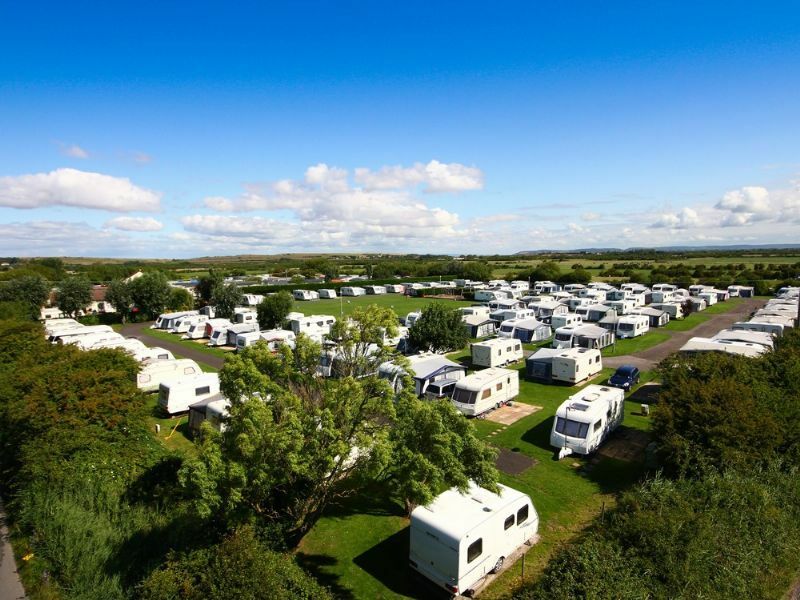 There are restaurants near the campsite.